At E3 2016 Activision revealed that one-time Sony mascot character Crash Bandicoot would be appearing in Skylanders Imaginators this fall. Announced during Gamescom, Crash is also bringing his best enemy along for the ride, along with an entire level set in the Wumpa Islands. Crash gets a toy! 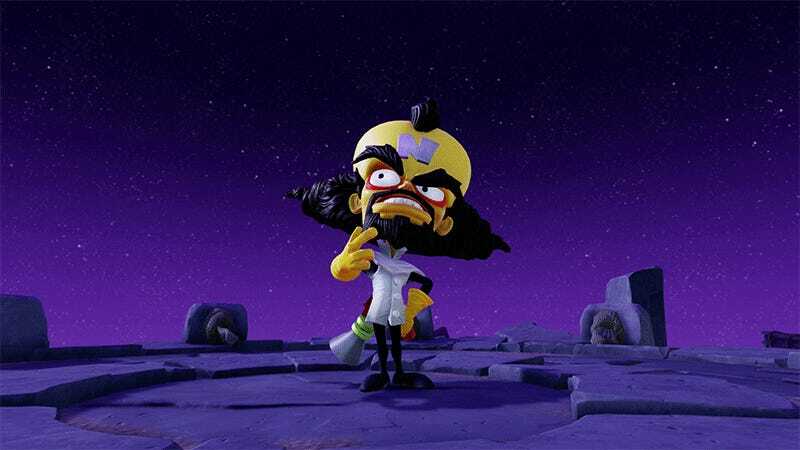 Dr. Neo Cortex gets a toy! Even Skylanders’ bad guy Kaos is finally getting a toy in Skylanders Imaginators. A slew of reformed enemy bosses return in this year’s installment, offering their knowledge to player-created Skylanders in exchange for their own toys on store shelves. I got a chance to play some of the game recently, and it’s largely the same solid platform combat fans have come to expect from the series, with the odd twist. Yeah, he’s the odd twist I was talking about. Check out video of Crash and Dr. Neo Cortex playing through the Thumpin’ Wumpa Islands level, see if you spot anything familiar. Now that’s about as close to a full-on Crash Bandicoot revival as I see us getting anytime soon, but who knows? Between this and the remastered originals, maybe we’re witnessing the rebirth of kooky. 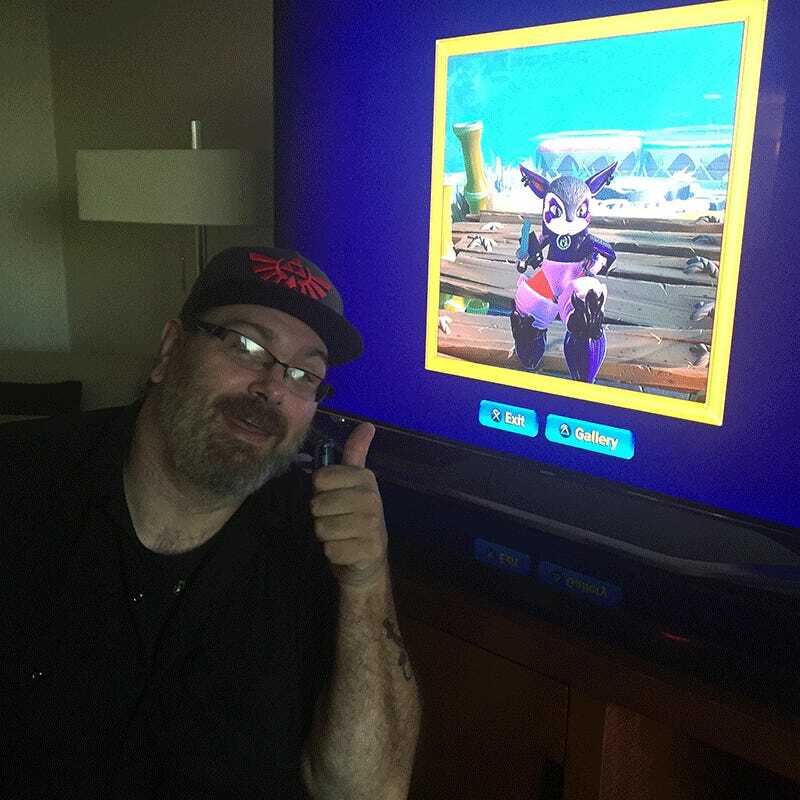 The Crash level and toys will be exclusive to PlayStation at launch, but will be added to other versions of the game via retail toy pack further down the line. I also got a chance to play around with Skylanders Imaginators other big feature, character creation, and it’s going to be a problem. I spent about 30 minutes with the limited options available in my demo build, and would have spent another 30 easy if not for time constraints. Here’s what I came up with. She’s called Hamster Jackson, and she’s got legs. With tons of parts to collect via random in-game chests and far too many customization options, Imaginators is going to keep me in character creation for a very long time. Perhaps it’s best if I stick to the Sensei toy figures coming out this year. I leave you with a selection of the latest, beginning with the very best, Chopscotch, a ball with a skull and an axe.